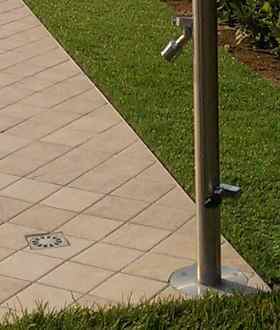 Top quality and function for outdoor shower columns in stainless steel 316L, shower columns for garden, pool, beach. 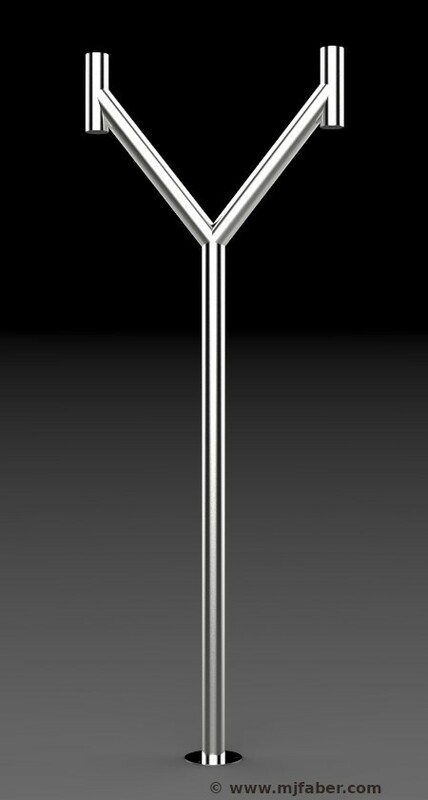 Available more versions timed with push button or manual with handle or mixer. Made in stainless steel aisi 316L, best ss alloy also for sea area. 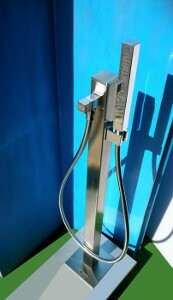 Shower for installation at wall and supply water at wall, system available on all Stilo line. 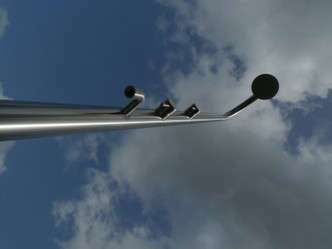 ... showers and shower heads, columns of water intake / feetwasher, accessories and furnishing for swimming pools, gardens, beaches of sea and lake, yacht. Direct relationship with the Customer. Colored versions according to RAL proposed or on your choice. More technical solutions about installation with particular attention to the aestetic aspect. Direct selling & Shipping worldwide. Informative ex art.13 196/03 for the protection of privacy: the personal data sent by the individual will be treated with utmost confidentiality, / the Applicant gives consent to the processing of personal data, to manage this sending information. IN NO EVENT SHALL your data will be transferred to third parties for any reason. In any case, the interested party may exercise the rights under Art. 7 of Legislative Decree no. 196/03 (Italian law) by writing to: info@mjfaber.com. DISCOVER into the essential lines the attention to details with the artisan workings and Our design, made in Italy. Inside and behind the shape the technique that ensures the functionality of use. Visit the our pages, navigate the site and choose your shower!